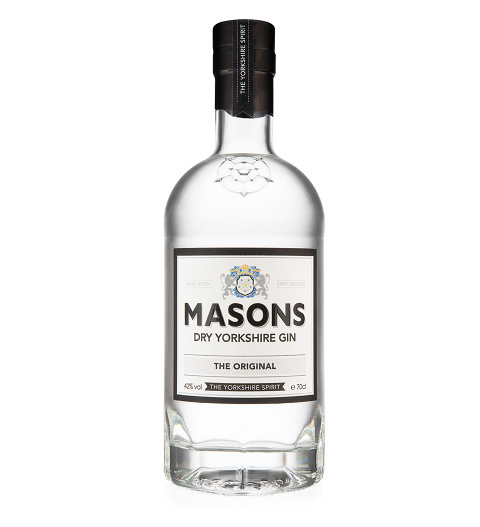 Masons Yorkshire Gin is a small batch or craft gin. Each batch is distilled traditionally in a copper alembic still. Each bottle has its own handwritten bottle and batch number which makes them that much more special. This is an excellent gift for any gin lover and suitable for all occasions.